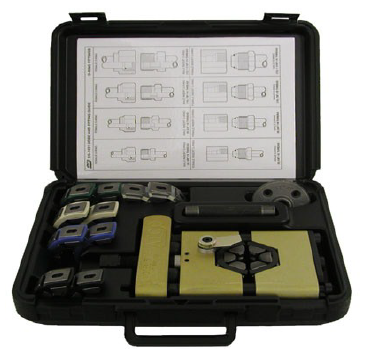 CONVERT YOUR MANUAL IMPACT WRENCH OPERATED ATCO CRIMPER TO A HYDRAULICALLY OPERATED CRIMPER WITH OUR NEW CONVERSION KIT. 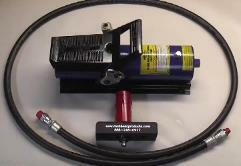 A 10,000 PSI AIR DRIVEN HYDRAULIC PUMP AND 7 FOOT HYDRAULIC HOSE. REPLACE WITH THE HYDRAULIC ACTUATOR BAR. A NEW ATCO 3710 MANUALCRIMPER. YOUR COST WILL BE $1599.49. AND HAS AN 8 WEEK LEAD TIME TO GET.